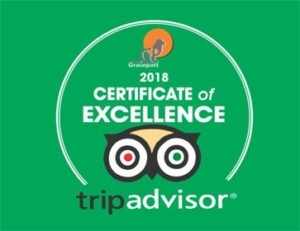 A visit to Masai Mara game reserve with big game concentration andto lake Nakuru, home to millions flamingos and as well as ornithological paradise. The drive takes you to the Maasai Mara Game Reserve, the northern part of the Serengeti, one of Kenya’s most favored game-viewing areas. The reserve covers 700 square miles of magnificent wilderness. It is the Africa of the imagination; endless reaches of acacia-dotted grasslands studded with hazy hills. Afternoon game drive to see the sundowner as hoping to see Lions in large prides, Elephants, buffalos, zebras and numerous plain animals. Dinner and overnight at the Lodge/ Tented camp. Full day game viewing including exploring this spectacular Park. The Mara is the land of African legend: Lion are abundant throughout the park, as are the elephants, giraffes, and a variety of gazelle species and zebra. Cheetah and leopard are also regularly seen and, less commonly, rhino. 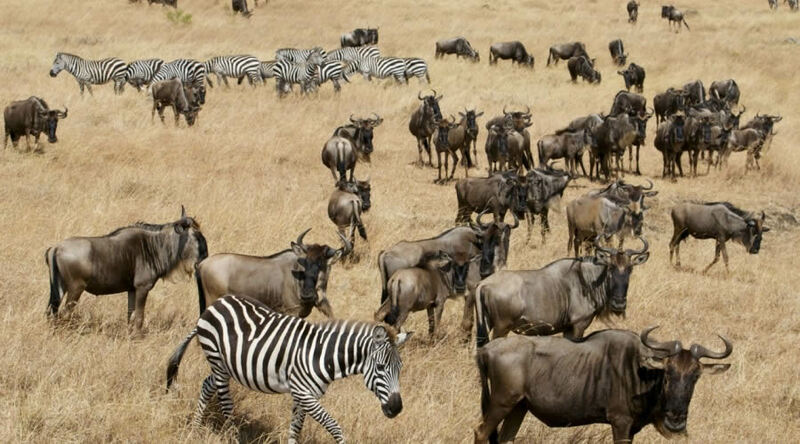 The annual wildebeest migration, one of nature’s few remaining wildlife spectacles, occurs in the Mara from July to September where the big animals and their predators are to be present in abundance during the time frame of this trip. Several species of Bee-Eater, the flying rainbow that heads the list of the Mara’s birds, occur in the reserve. As well as wildlife, the Maasai Mara is also home to many members of the colorful Maasai tribe who may be seen around the borders of the park – Morans (warriors) loping across the plains, young boys herding goats, or elders grouped under a tree discussing matters of the day .A visit to a Maasai Boma (homestead) reveals this outstanding culture and customs. All meals and overnight at the Lodge/ Tented camp. 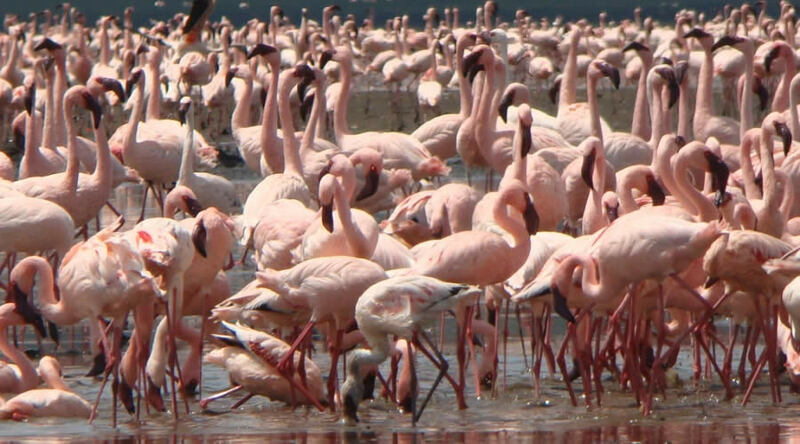 A last game run in the picturesque Maasai Mara in the morning through the Rift Valley drive to Lake Nakuru, a shallow alkaline lake in the Rift Valley, renowned for its spectacular flamingo population as one of the world’s greatest ornithological spectacles. Although Lake Nakuru is primarily a bird sanctuary, there are a considerable number of animals to be encountered, such as many large game animals such as zebras, elephants and gazelles, this is one of our best chances of seeing rhinos. Lake Nakuru National Park was the first place in Kenya selected as a rhino reserve. Here is one of the few places where we can see Rothschild’s giraffes. Dinner and overnight at the Lodge. After breakfast, morning spent game viewing, watching and photographing birds at Nakuru National Park. Leave for Nairobi with lunch enroute and a stop for panoramic views of the Great Rift Valley. Arrive Nairobi late in the afternoon after driving through lush Kikuyu farmland. You will be dropped at your hotel. This one of the few places where we can see Rothschild’s giraffes.